July Fourth Fun And Pet Safety! But we know lots of you are bothered by the festivities. In fact, this recent article in the Science Section of the New York Times says that "almost half of all dogs suffer from 'noise anxiety'". And it's not just July 4th fireworks—summer's frequent thunderstorms in some parts of the country aid and abet this noise anxiety. Although this article discusses a new drug that may help dogs that have more extreme reactions to noise, it also details some of the additonal reasons dogs ( and humans!) dislike storms. For example, the "significant pressure changes, frantic winds, massive electrical discharges and concussive sounds". 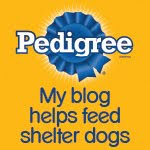 It's also important to remember that "Dogs can hear above and below our auditory range." Veternarians and researchers cited in this piece also reaffirm some of the more old-fashioned methods to help your dog, like "muffling noise with quiet music, and if possible, staying with the dog in a windowless, interior room. Because a dog's flight response is on overload, it is seeking a haven." 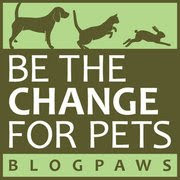 And we pet owners should try to provide that haven. When you have a spare moment admist your holiday festivities, let us know if your pets are adversely affected by the loud noises of fireworks and/or thunderstorms, and what you do to help ease their anxiety. We'd love to hear your stories! P.S. 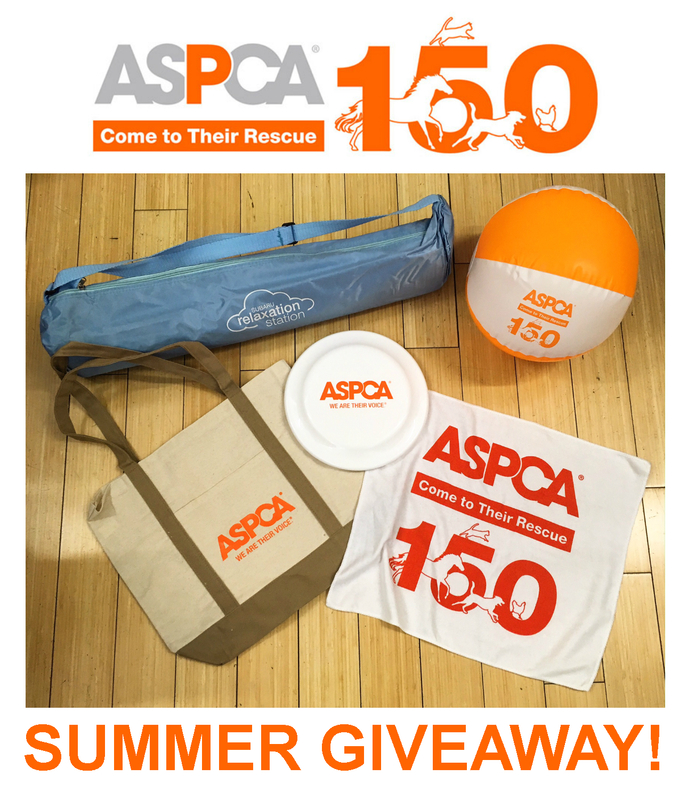 As a counter to your pets' anxiety, we're proud to offer this ASPCA Summer Gift Pack to one lucky winner! Enter now—giveaway ends at 11:59 pm on July 11th. And we can safely say that the prizes include several anti-anxiety helpers for both you and your dog, like a Subaru yoga mat, and fun summer toys! A Happy and Safe Independence Day to all of our blogging friends in the U.S.! OMD fireworks etc all bad but have a safe place behind the sofa and so all is okish. Happy 4th of July to you all. Sorry we have been away so long but we have missed you all. Have a lovely day and great seeing everybody again. Hope to be back soon. You guys are so lucky that fireworks don't bother you. Have a happy and a safe 4th! Happy 4th to you! We are lucky that neither of our dogs is too spooked by loud noises. I like that article - thanks! That's awesome that you aren't bothered by the boomies! Happy Independence Day, friends!